Okay, I think I figured out how this site's upload system, so here's the payoff. 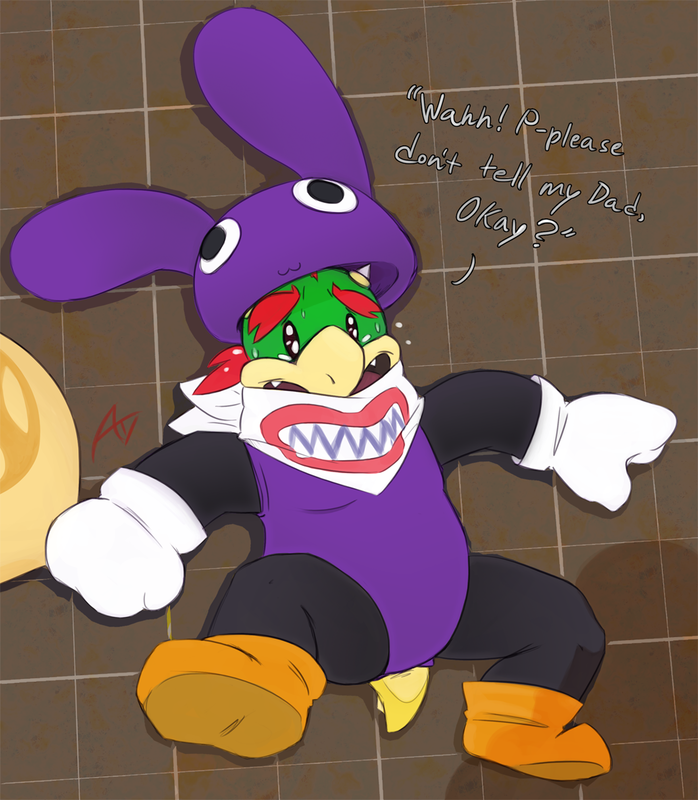 Some peopel believe in the Nabbit is Junior theory, I don't because of various reasons. But picturing Junior in a Nabbit getup is an opportunity you can't pass up. And Inkbunny gets a bonus bare-legs version because... Feet, plain and simple.